Beautifully designed and constructed, luxury swimming pools from a company with over 30 years experience. Aesthetically beautiful, sensual and relaxing. Our saunas and steam rooms are a great way to unwind in your own home. You’ve found us…your new luxury swimming pool builders. KDT Pools can build you the swimming pool of your dreams and we can build it working with your budget. There are numerous styles and elements that go into each and every swimming pool that we build and there is plenty to consider, why not chat through your ideas with us for FREE before hand. We are luxury swimming pool builders with clients across the whole of the UK and we’ve been at it for the best part of 30 years and we are extremely proud of our work. We put everything into each and every project to make sure our customers are more than happy with what is, probably, one of the biggest decisions and purchases they will ever make. Our design team are constantly in touch with the latest trends to ensure our customers get the top quality, modern luxury swimming pool they want and expect and a pool to be proud of. 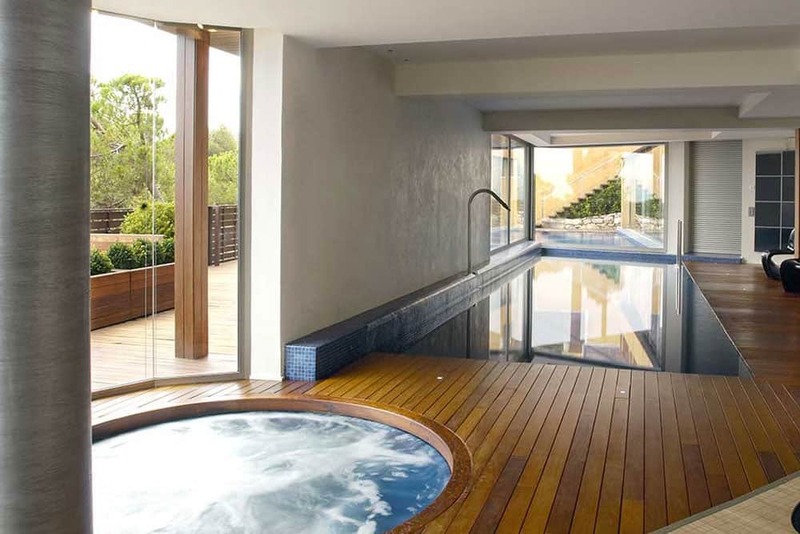 We have been designing and constructing all types of swimming pools, saunas, spas and other wet leisure solutions for a range of clients across the UK for almost 30 years. A family-run business we take real pride on the reputation we have built for luxury swimming pool design and construction. The team at KDT Pools are specialists in designing stylish and innovative swimming pools. 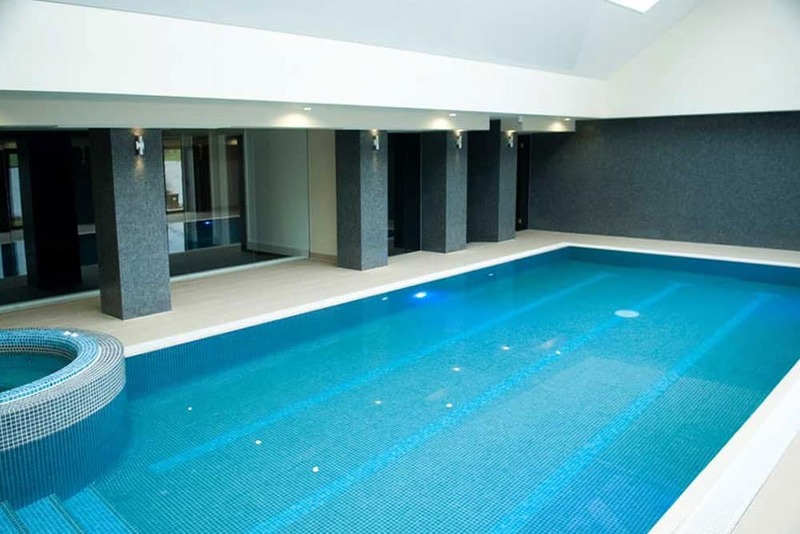 We know a pool needs to suit your home and our knowledge and years of experience can be sure you get the right swimming pool for your property. Our skilled pool builders have designed and installed hundreds of pools to suit all specifications. We make sure that each and every swimming pool we build is unique in its own way. Our craftwork, style and quality means our swimming pools are built to last, we combine this with our excellent customer service levels to ensure we are on of the UKs leading bespoke swimming pool companies.